Geek Grotto - Get Your Geek On! : The Most Important Announcements From Sony's PlayStation Experience! The Most Important Announcements From Sony's PlayStation Experience! Well, for us at the Grotto anyways. Sony and it's partners showed of some amazing new titles, but it was 2 announcements that made us jump for joy! 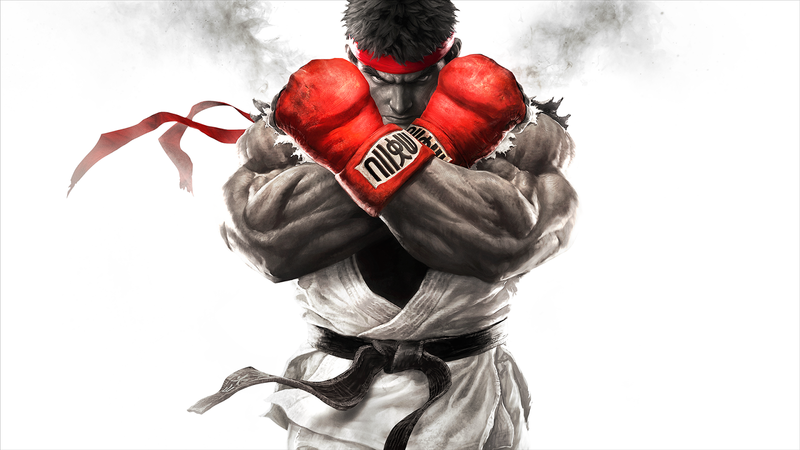 Not only will Ultra Street Fighter IV make an appearance on the PS4, but Street Fighter V was announced! Now the bad news, Ultra will be a PS4 exclusive, But Street Fighter V is a PS4 and PC exclusive! Now this is shocking, as Capcom and Microsoft seemed to be buddies on various titles and Xbox One fans will not be happy. Some interesting wording was used though. It was said that the PS4 will be the only place to get this version of SFV. What is awesome is that for the first time, PC players will be able to battle it out with console players. Also awesome, the 1st playable build will be at this weekend's Capcom Cup tournament in San Fransisco! Now, will Capcom and Sony give us the ability to use PS3 fightsticks?? ?